Microsoft is listening and channeling feedback directly into the product. Hence, the company released an update which would continue to address the feedback. 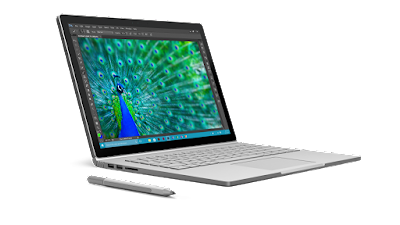 The new update includes a set of Microsoft and Intel drive along with firmware updates for Surface Book and Surface Pro 4, which will help you to gain the most power management options, which has been designed to offer and which will make your Surface more productive.